This is good news to all DD Freedish subscribers that DD Freedish going to migrated its platform on 10th January 2015. After this migration of DTH platform, MPEG-2 channels would be increse from 59 TV channels to 64 TV channels. 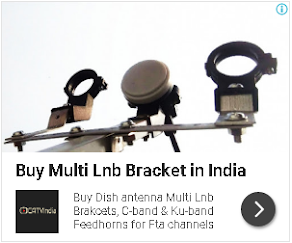 At this time DD Freedish Providing 59 TV channels and 24 Radio channels in MPEG-2 format. चैनल कब से चालू होगा ? when the test channels will be start ?